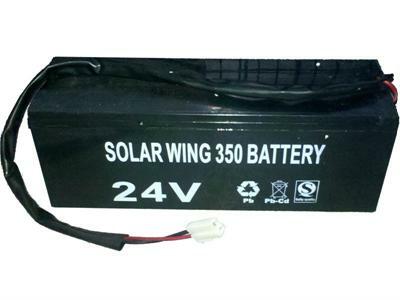 Replacement battery pack for the 24v MotoTec Solar Electric Go Kart. This is a custom made battery pack using Two 12v 12ah batteries wired in series to make One large 24 volt battery similar to the original. 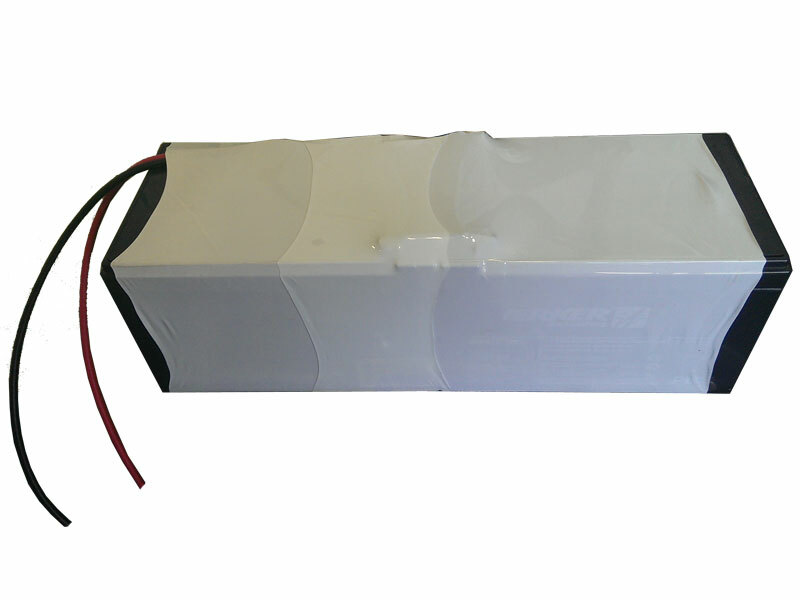 We recommend this battery pack over the original, it will last longer and it's better quality because it's made from Duracell brand batteries with less recycled lead acid. This kit includes the wires and connector attached and ready to use. Both batteries are sealed together with a large piece of heat shrink, the same size as the original.